Onsite? Online? On Demand? The MDT Training department is ON it! 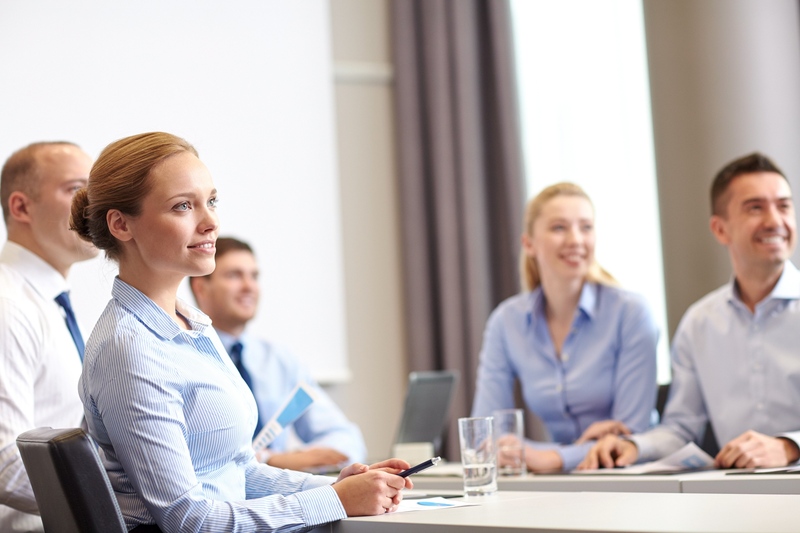 We can assist your staff and members with providing a variety of Episys, credit union industry and soft skill courses. Need a custom video made? Yes, we can do that too! Custom classes can also be created for topics not listed here or some of the above classes may be blended to fit your needs. 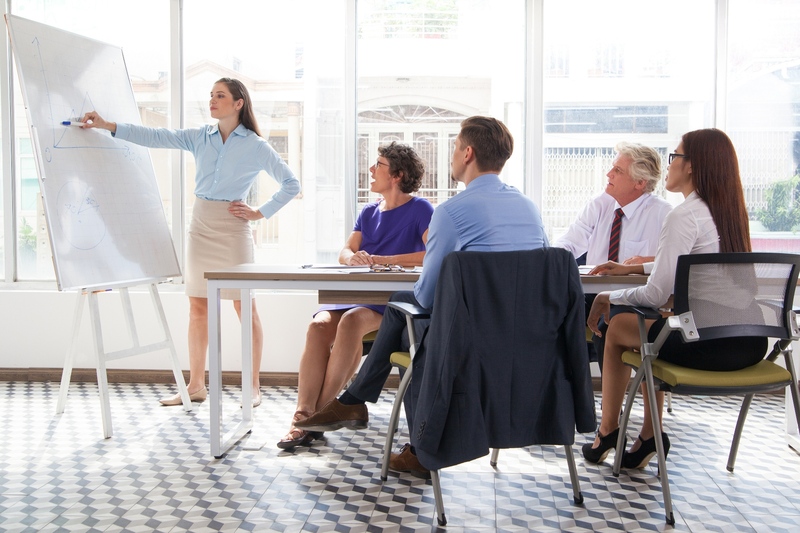 MDT Trainers can facilitate a credit union’s In Service Days, Annual Meetings, and member education sessions – in small settings or large settings. A consultant from MDT’s Professional Services department can assist your credit union in streamlining your credit union’s procedures to increase overall efficiency, whether it’s a departmental task within the Episys core processing system or other business operations within the credit union.